Tata Motors today proudly announced another feat achieved by its much loved compact SUV, the Tata Nexon. The car has established a new benchmark in terms of car safety in India as it has been awarded with a full 5-star adult safety rating by Global NCAP, an internationally renowned safety accreditation body. The Nexon’s structural integrity and overall safety has been evaluated in Global NCAP crash test. The car has been tested for both front and side impacts. The combined evaluation of both the tests by Global NCAP have resulted in a full 5-stars rating, the highest adult occupant safety score of (16.06/17.00) amongst all the models tested across the Indian market. Nexon has also achieved an impressive 3-star rating for Child occupant safety. With this achievement, the Nexon is the first and only car in India to receive this rating. Fully designed, engineered and made in India, this achievement puts India on the global map and is a precursor to Tata Motors’ active role in advancing vehicle safety technologies. This has been possible by state-of-the-art digital simulation techniques and numerous safety related tests, leveraging the Company’s decades of experience. 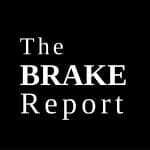 Speaking about this new achievement by the Nexon, Mr. Mayank Pareek, President – PVBU, Tata Motors, said, “The Indian car-buyers are increasingly rating safety as one of the topmost parameters while making a car purchase. We are elated to receive the highest ever safety rating from Global NCAP, for the Nexon. The Global NCAP results are a reflection of our commitment towards keeping Safety as the first priority. With these test results, the Nexon becomes the first car in the country to achieve a full 5-star adult safety rating and emerges as India’s Safest Car, in terms of crash safety”. The Energy-absorbing body structure with high-strength steel construction and critical reinforcements, effectively absorb the impact energy and provide a stable load-path for protecting the passenger compartment from deformation. For driver & passenger safety, the Nexon comes equipped with dual-frontal airbags and seatbelts with pre-tensioner, load-limiter & crash-locking tongue (CLT for driver occupant) which prevents the uncontrolled forward movement of the occupant and avoids injuries. The driver foot-well area is also reinforced with pedal blockers to prevent the feet injuries in the event of an unfortunate crash. 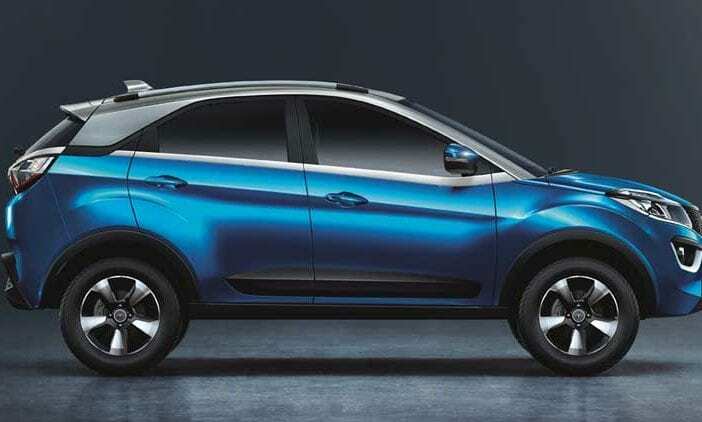 With its striking style and exhilarating performance, the Tata Nexon has been winning hearts of the customers and yielding robust sales numbers for Tata Motors since its launch. Prior to this feat, the Nexon had been awarded a 4-star rating by Global NCAP in Aug’18, and through quick engineering & technological improvements it has surpassed its own benchmark and achieved the full 5-star rating within 3 months. With this ‘LEVEL NEX’ performance, the Nexon has once again set a new benchmark for safety in India. Road safety has been the prime agenda jointly for the current Government and the automotive industry. Tata Motors is known to make tough, durable and safe cars and the Global NCAP score affirms that it has the technology and commitment make the best of global safety accessible to Indian customers. For decades, the Company has dedicated itself to the mission of ‘Safe Bharat’ by developing innovative mobility solutions, in personal as well as mass transport. It is committed to the CESS approach of Connected, Electrified, Shared and Safe and the Company has taken a conscious decision to build the nation responsibly by bringing inclusive, sustainable and transformational approach.